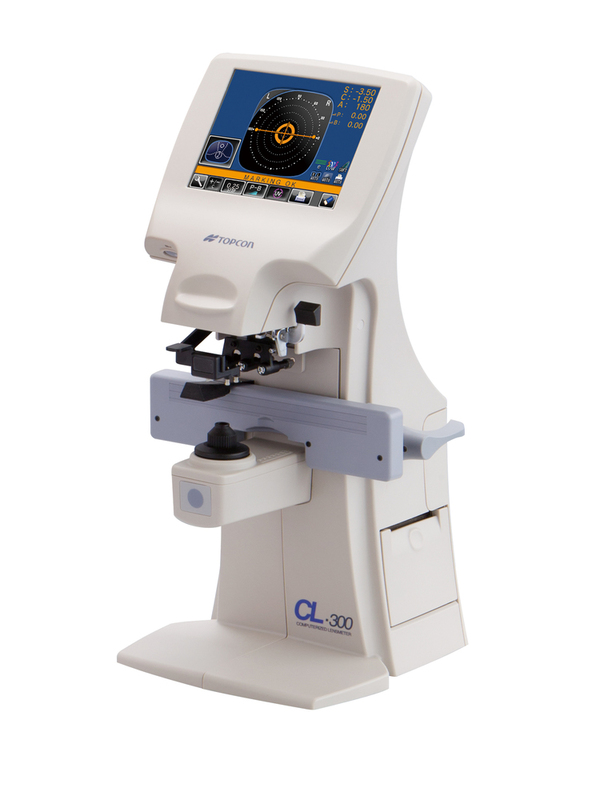 With a UV Measurement Function, the CL-300 provides comprehensive data for the optometrists. Its compact, ergonomic design and intuitive touch color screen panel ensures that measurements can be easily and quickly obtained. The large, designed color LCD monitor with a 5.7-inch touch panel simplifies the interpretation of readings even with progressive and multi-focal lenses. The dynamic color measuring graphics follow the measuring process and present each step of the operation with different color, providing better control and ease of use.